"We are grateful to Agilent for this support," Bhargava said. "This relationship will allow us to work together to further establish the field of digital molecular pathology using infrared imaging." "We are delighted to support Dr. Bhargava's research toward migrating infrared spectroscopic imaging from the lab to the clinic," said Philip Binns, vice president and general manager of Agilent's Spectroscopy and Vacuum Solutions Division. 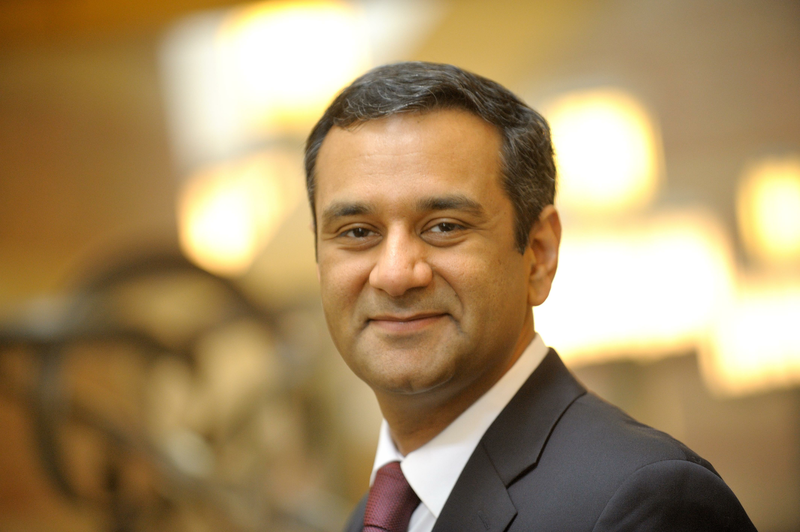 "Dr. Bhargava is well-positioned to lead the development of new biomedical applications of Agilent's recently announced high-speed Laser Direct Infrared Imaging (LDIR) technology."